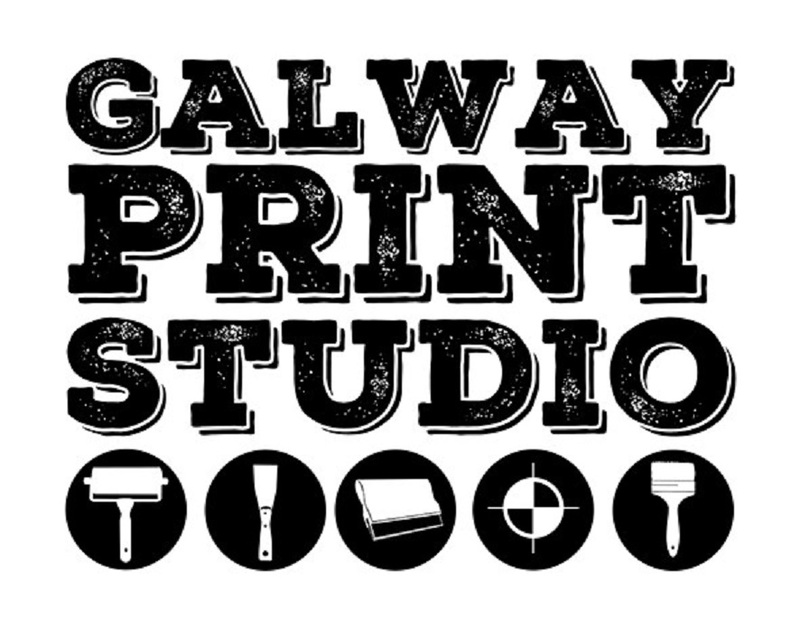 Galway Print Studio is a collective of artists who share a passion for print. It aims to enhance, encourage and support a stronger printmaking community in the west of Ireland. The studio has a professional printmaking workshop in Galway city, which helps to make printmaking an accessible, unique, viable and innovative art form. The Galway Print Studio workshop provides both emerging and established artists with the opportunity to make and exhibit their work and also to connect with other artists and community groups. All members play an integral part in the running of the workshop. The system is based on transparency, honesty and the generosity of all team members. The workshop is a shared space with numerous activities that may include regular classes, demonstrations, group workshops or individual project work. Galway Print Studio provides a working environment designed to improve the efficiency of working routines. The studio works on a 24 hour access system without any booking schedules. The workshop is designed to allow members to work in tandem and share the space effectively.